Get on your super hi-tech, cyber bike and speed up in the city of light. Tear up the asphalt with this crazy machine and collect all the coins on your way. 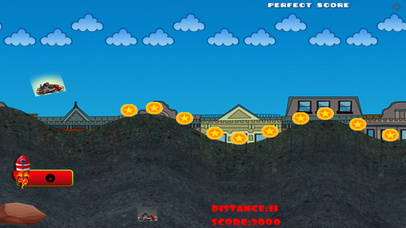 Avoid collisions with obstacles or opponents and try to be the first in this crazy race. 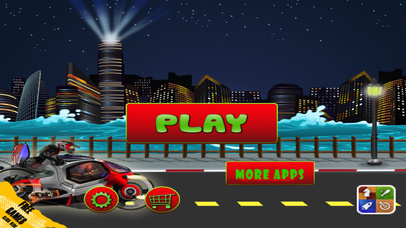 Use rocket booster to advance and reach the hyper-speed! 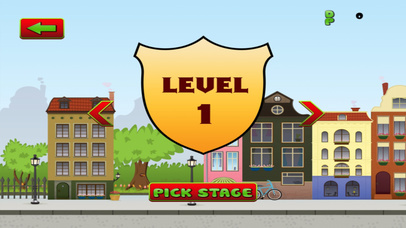 The game has super-easy controls, so you just have to push hard, but watch out for the pace and you will be awarded. Get the game and start the race NOW! FULL Version - Access all features! 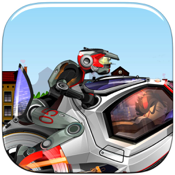 Run Like Robot Warfare is now available on The App Store for iPhone, iPad and iPod Touch, so let's get it NOW!